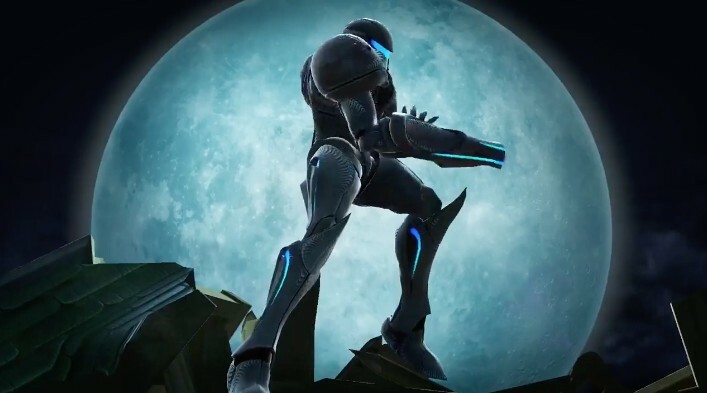 During the Super Smash Bros. 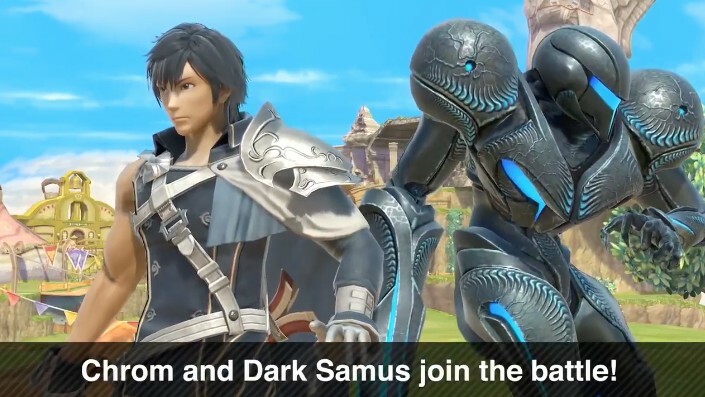 Ultimate Direct, Masahiro Sakurai confirmed two new playable fighters – Chrom from Fire Emblem: Awakening and Dark Samus from the Metroid series. Both were highly requested characters, thus their inclusion in Super Smash Bros. Ultimate.